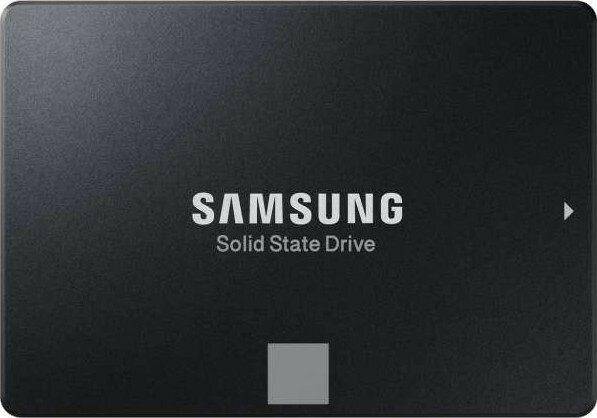 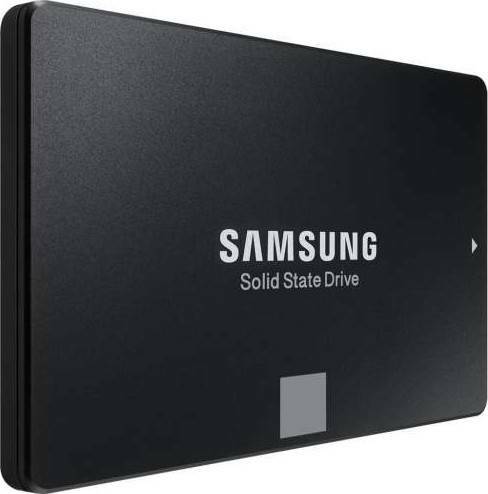 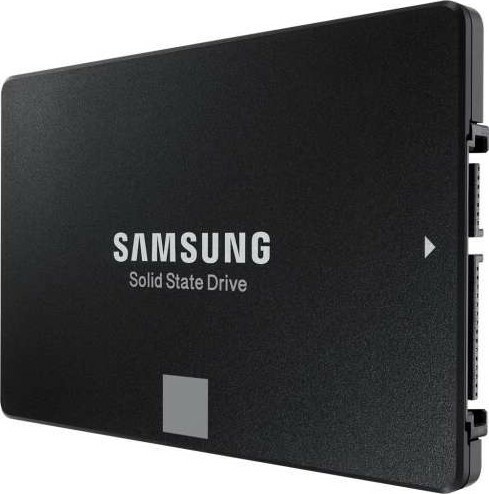 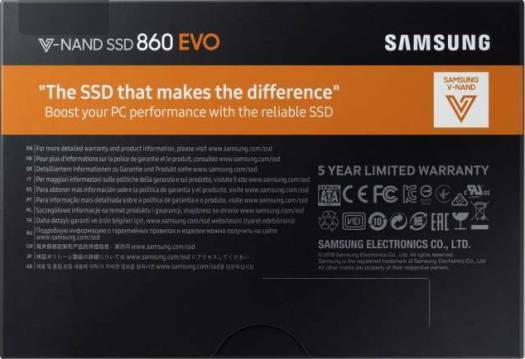 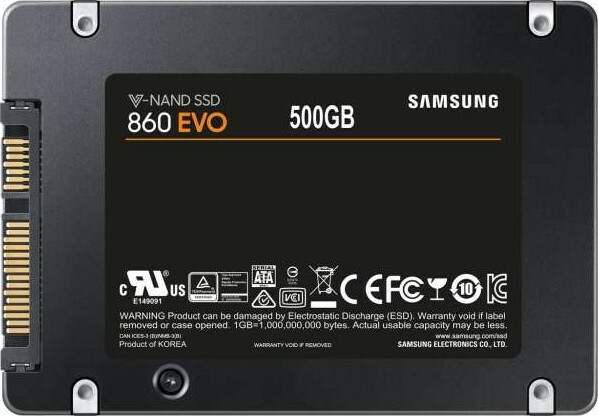 We offer express delivery to Riyadh, Jeddah, Medina, Dammam, Mecca, and other cities in Saudi Arabia for Samsung 500GB 860 EVO 2.5 Inch SATA III Internal Solid State Drive SSD | MZ-76E500BW. 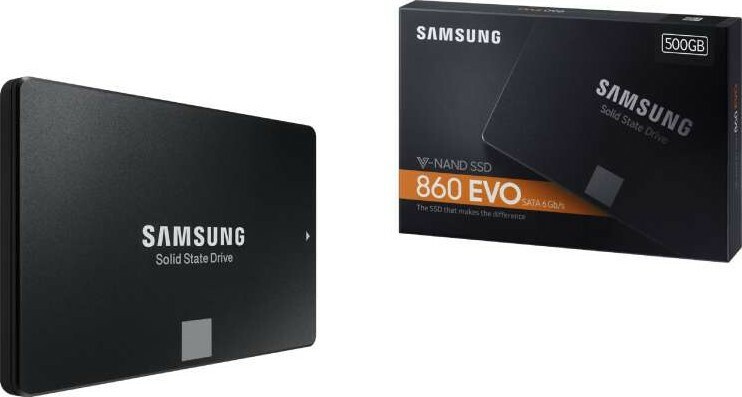 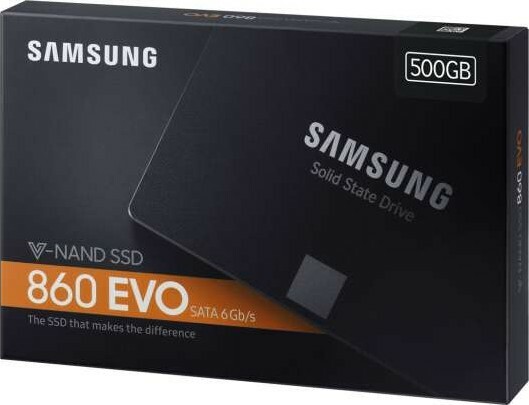 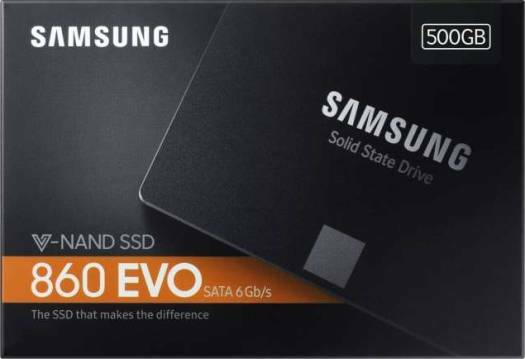 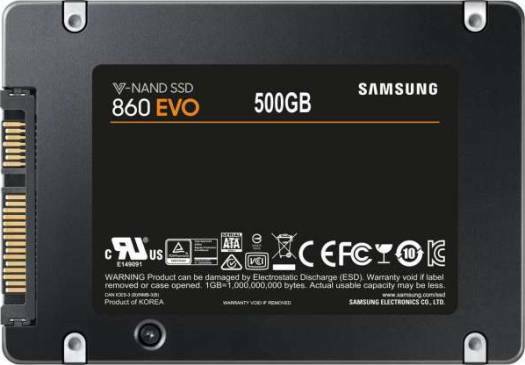 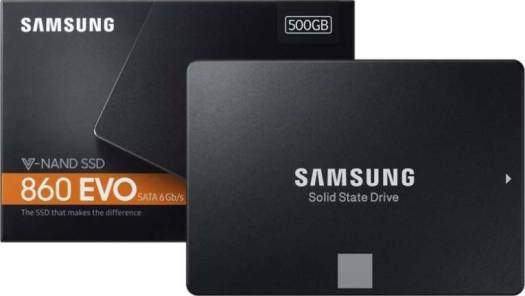 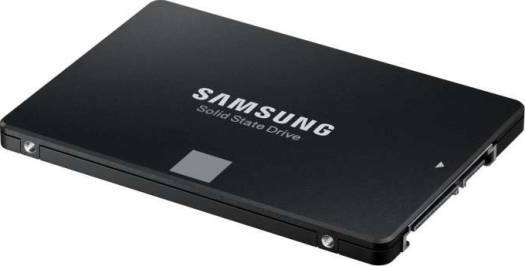 We offer the best price for Samsung 500GB 860 EVO 2.5 Inch SATA III Internal Solid State Drive SSD | MZ-76E500BW in Saudi Arabia. Buy now with the best price!